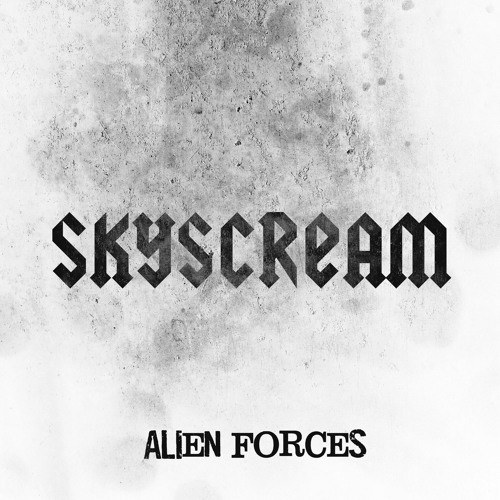 Check out this track by Skyscream called “Alien Forces”. Overall, his productions are amazing and well put together. Skyscream has landed himself on popular blogs and magazines. Not to mention, he has also been on radio stations spreading the great vibes of his music. Additionally, the 19-year old producer has caught the interest by a few major record labels like RCA Records, Def Jam, Interscope, etc. Surprisingly, his latest Trap banger "Alien Forces" has been downloaded by renowned DJs such as Steve Aoki, Krewella, Borgore and The Chainsmokers. In my opinion, this tune features a vibrant energy that seems to come from outer space. Get ready for hard beats + unique bass-loaded sounds. It’s impossible to not want to move your body to this infectious tune. Be sure to keep an eye on him, I have a feeling he’s going to be the next BIG thing! This one is cool i like all the sounds on this with the drums. Works out well good mix! Has got a really unic and caracteristic sound. love it!!!! Keep making tracks like this! I don't usually like this style! But we I like this one! Love the gradual build of the intro.. Great track bro. Keep up the good work.